The Fall session of camp will be September 19 - 21, with an optional free sewing day on Thursday the 18th. Meals are included starting at Friday dinner and going to Sunday breakfast. Also the inn has a full kitchen campers can use as desired. And lots of time and space for socializing. And lots of space for sewing! The sewing room never closes so bring your own projects as well as the materials for the classes! We’ve had campers finish large quilts and entire summer wardrobes during their free sewing time...just be sure you bring enough projects to keep you going. Let's Meet the Camp Counselors! Bari J. Ackerman is a fabric designer, bag maker, teacher, and quilter. Known for her painterly fabrics and the stories she spins about each of her fabric lines, Bari also loves to change fabric through embroidery and collage. 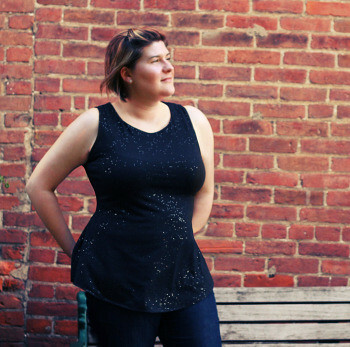 Bari is a blogger and a pattern writer and wrote the book Inspired to Sew: 15 Pretty Projects. 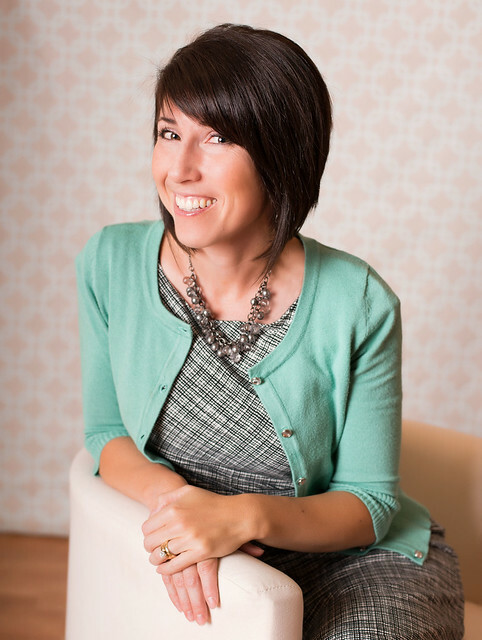 Vanessa Christenson - V and Co.
Vanessa Christenson is the author of Make it Sew Modern. 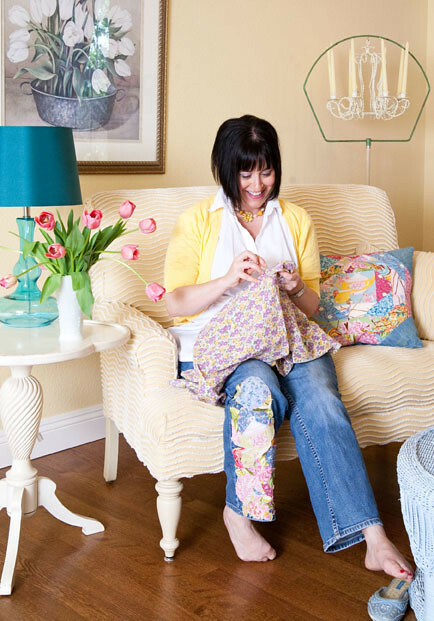 She quilts and blogs, and is also a fabric designer for Moda. Known for her amazing color stories and fun personality, we're really looking forward to camping with Vanessa! Brenda is the owner of Pink Castle Fabrics and the founder and president of the Ann Arbor Modern Quilt Guild. She has a background in Sales and Marketing, and a degree in Sociology. Rossie has a lifelong love of reading and books, as a child she slept with three hardback books instead of a stuffed animal. 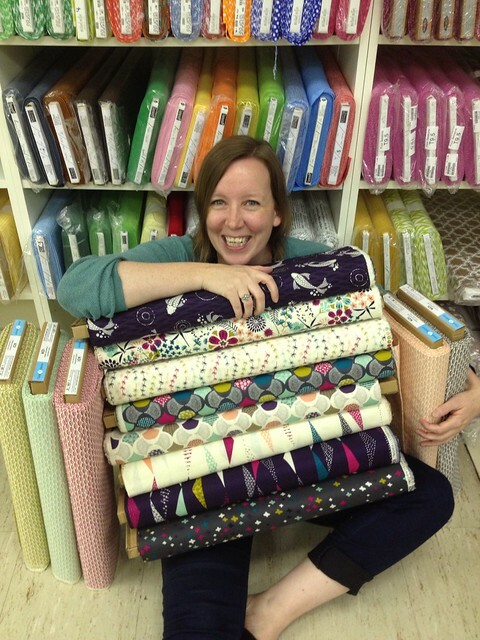 Rossie also loves fabric; her favorite fabric designers are Carolyn Friedlander and Jay McCarroll. Photos courtesy of Rae of Made by Rae and Rossie Hutchinson.